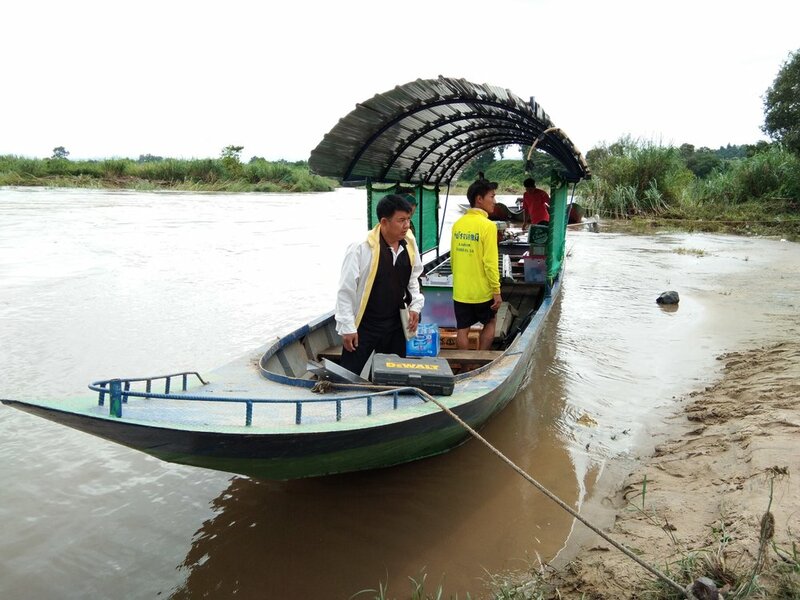 With limited access to health care in rural Karen State, patients travel to Pa Loo Poe village to get medical treatment. This remote clinic provides basic but essential healthcare for the surrounding villages ranging from vaccination programs to maternity care. In August of 2017, Solbakken in collaboration with the Branch Foundation installed solar power to the Pah Loo Poe clinic.